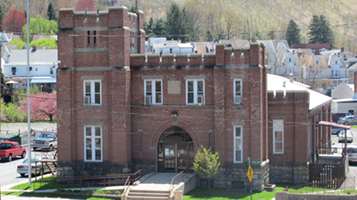 Tamaqua offers a number of community services and recreation opportunities for residents and businesses. Please use the links below to learn more or call the Borough Office at 570.668.0300. Learn more about community pool passes, a variety of programs and service organizations, etc.